Unique throughout the industry, each LEER Model 100XQ is styled with body lines, details and other design elements inspired by the truck model it is made for. 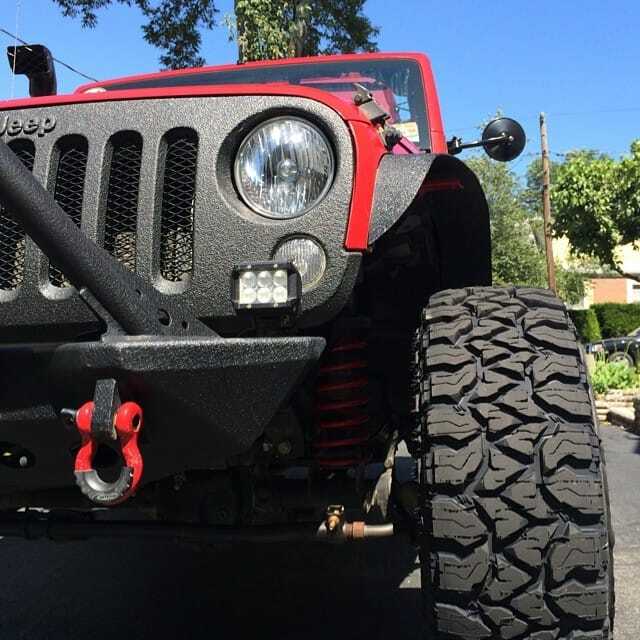 The result: each 100XQ uniquely enhances and completes the truck it fits. The 100XL goes SUVs one better, securing and protecting valuable cargo that doesn’t belong in the back seat. 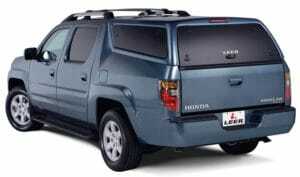 A LEER custom-fit premium cap, the 100XL features SUV-style side windows with twist-out vents and an all-glass rear door with the LEER Twist Handle. The 100XR offers you a useful combination of form, function and style, with a curved all-glass rear door, centre-mounted LEER flip lock, and 50/50 side sliding windows with screens. Rugged, reliable, and cost-effective, the famous LEER 100R is a great way to protect your pickup truck and the cargo you carry, especially when you take advantage of LEER’s long list of options to add the special features and functions you want. 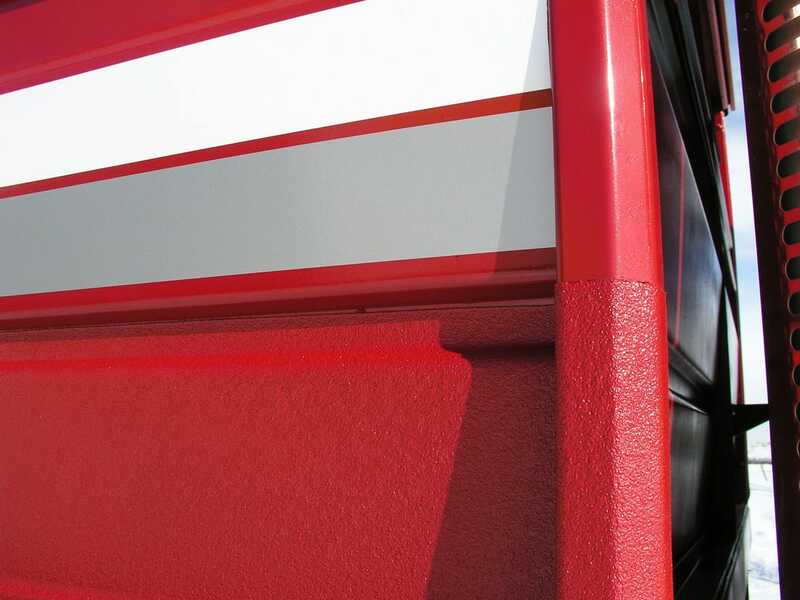 The LEER Model 100RCC turns the industry’s most popular fibreglass cap into a true commercial workhorse, with structural reinforcement to handle tough jobs while looking great with custom-fit fibreglass and paint to match your truck colour. It’s the perfect combination of style and substance. Similar in construction and features to the LEER Model 100RCC fibreglass commercial cap, but in a mid-rise height, the Model 180CC adds over 3″ of interior clearance and bigger, taller door opening. The Model 180XL Midrise truck cap encloses 20% more space than a cab-high cap yet offers sleek, SUV-like styling, with large tinted side windows with hidden frames and twist-out fresh-air vents with screens. The Model 180XR Midrise truck cap combines many of the most sought-after features of truck cap buyers in one stylish, economical unit. It encloses 20% more space than a cab-high cap with one-piece curved tinted glass rear door with a centre-mounted LEER Flip Handle lock and reliable 50/50 framed side sliding windows with screens for maximum interior ventilation. LEER makes a complete lineup of caps with strong but lightweight TIG-welded aluminum frames and tough .035 aluminum exteriors, under the famous LEER DCC brand name. The Velocity by LEER is an economical, roll-up soft cover with innovative patented and patent-pending features you can’t find anywhere else. Its dual, LEER pinch release latch system (patent-pending) locks down the cover or opens the cover from either side of the bed. There’s nothing else like it. With Velocity by LEER, you have the flexibility of an easy-to-use cover at a great value. Roll it back and secure it in place for full access to your truck bed, or unroll it for a sealed bed cover. Ricochet by LEER gives you the soft cover look with the security of a metal cover. It’s easy to install in minutes, giving you a secure way to carry your gear. 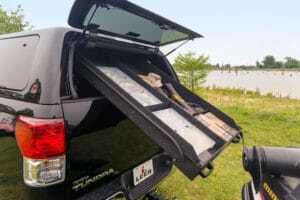 Remove it just as quickly to utilize every inch of your truck bed for larger loads. Ride with it open, closed or partially open. 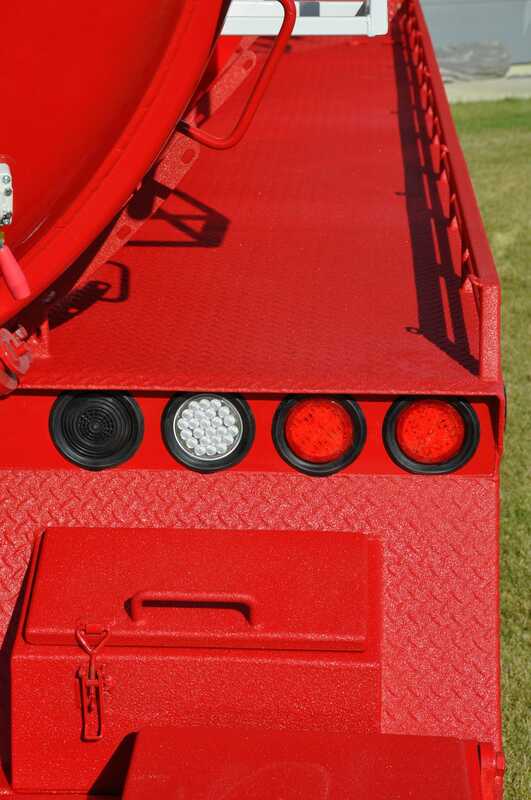 The cover retracts into its canister near the truck cab and can you can stop every 12 inches along the side rails. Ricochet XRT by LEER™ is a versatile tonneau with the metal look. It’s easy to install in minutes, giving you a secure way to carry your gear. 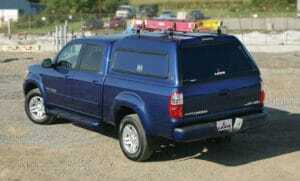 Remove it just as quickly to utilize every inch of your truck bed for larger loads. Ride with it open, closed or partially open. The cover retracts into its canister near the truck cab and can you can stop every 12 inches along the side rails. The tonneau that started a revolution! The LEER 700 showed truck lovers that tonneaus don’t have to be boring – they can be beautiful! The style lines and high-dimension details capture the essence of each truck model they fit. Get the best, the original high-dimension tonneau, the famous LEER 700. 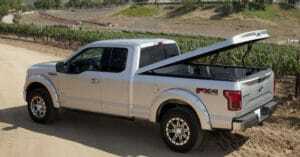 Introducing the LEER 750 Sport, a stylish tonneau cover designed exclusively for 2015 (and newer) Ford F-150 trucks. Ford-inspired, with dimensional aerodynamic styling, and automotive paint, the 750 Sport is the most striking tonneau on the road today. Similar in construction and features to the LEER Model 100RCC fiberglass commercial cap, but in a mid-rise height, the Model 180CC adds over 3″ of interior clearance and bigger, taller door opening. The wide range of options and accessories offered by LEER can make your new truck cap or tonneau more useful, more convenient and more valuable. Make sure you consider all the possibilities when you order your cap or tonneau, so the accessories and options you want can be factory-installed as your new LEER is being built.